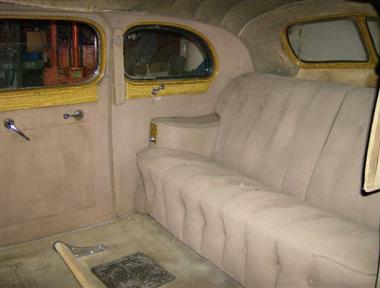 1940 Packard Other in San Diego, CA for sale. 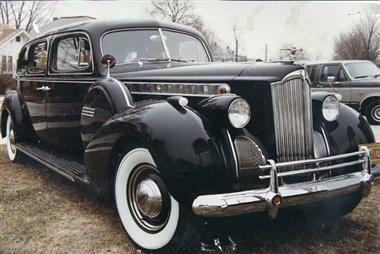 1940 Packard 148� wheelbase factory stretch 7 passenger Touring Limousine Henney Motor co did all the stretch coach work for the Packard Ambulances and Funeral vehicles. 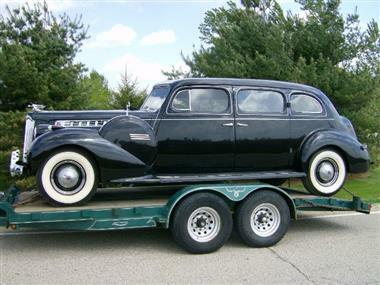 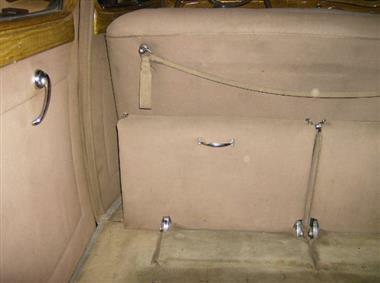 Henney also built the stretch limousine although there were very few limousines produced. 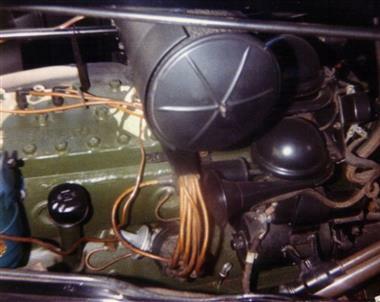 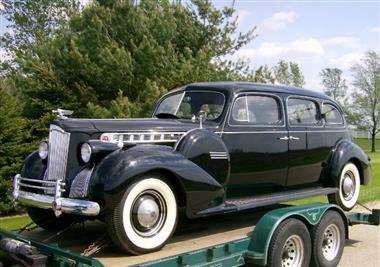 This Packard has low 65k orginal miles, no rust ever, very nice car. 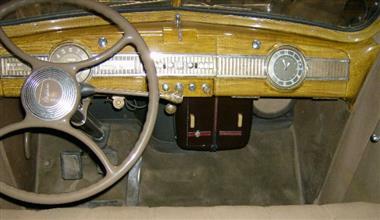 New paint, glass, rubber seals, headliner, all new wood graining, engine rebuilt and more.